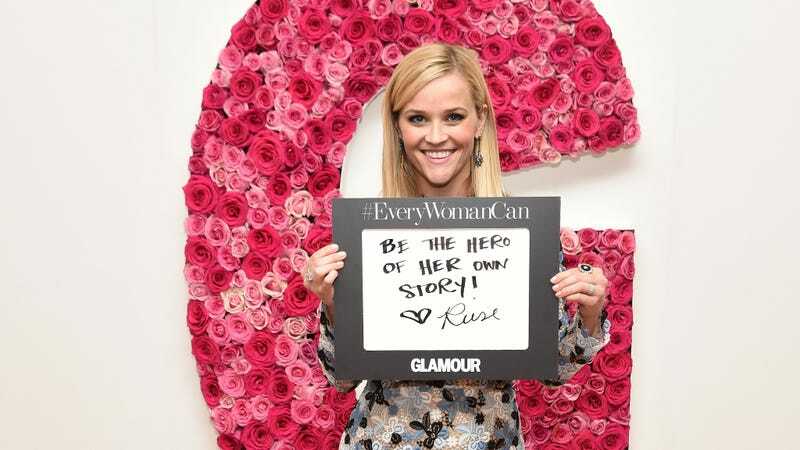 Southern lifestyle guru and actress Reese Witherspoon is reportedly in the early stages of developing a movie about the origins of Barbie and its creator Ruth Handler. Perfect pairing? Tracking Board reports via sources that Witherspoon and her production partner recently scored the rights to Robin Gerber’s 2010 book, Barbie and Ruth: The Story of the World’s Most Famous Doll and the Woman Who Created Her. Wanting to create a doll that could better support the clothes her daughter was trying to dress the dolls in, Handler found a novelty toy abroad and modified it to work as a toy for children, which her husband’s company Mattel then manufactured. The original Barbie premiered at the American International Toy Fair in 1959. It’s super early, so no specific details on the movie, but no surprise that the actress who’s playing Tinker Bell jumped at this opportunity.